Usain Bolt is, yet again, perfect. And with three gold medals in Moscow, the Jamaican great became the most successful athlete in the 30-year history of the world championships. 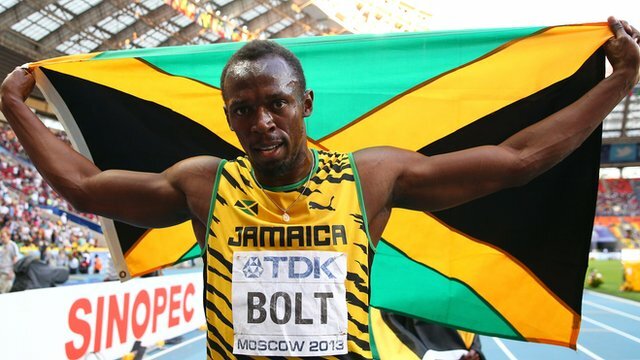 Usain Bolt led Jamaica to victory in the sprint relay in Moscow to take his tally of World Championship gold medals to a record-equalling eight. Olympic champion Usain Bolt defended his 200m title with ease and took his tally of World Championship gold medals to seven. Ghana bid farewell to the World Athletics Championship underway in Moscow, after Janet Amponsah failed to go past the heats in the women’s 200m event. Ignisious Gaisah, competing at the World Athletics Championship for the first time in the colours of The Netherlands, yesterday secured his place in the final of the men’s long jump event. Gaisah, with a leap of 7.89m, joined 11 other jumpers for tomorrow’s final. Olympic champion Usain Bolt regained his 100m world title and won a fourth individual World Championships gold with a season's best of 9.77 seconds in Moscow. Ethiopian Tirunesh Dibaba produced an effortless masterclass in middle-distance running to win a third world 10,000m title at the World Athletics Championships on Sunday. Usain Bolt once again proved he is the best ever after winning an incredible sixth World Championship gold medal with victory in the 100m final in Moscow yesterday. 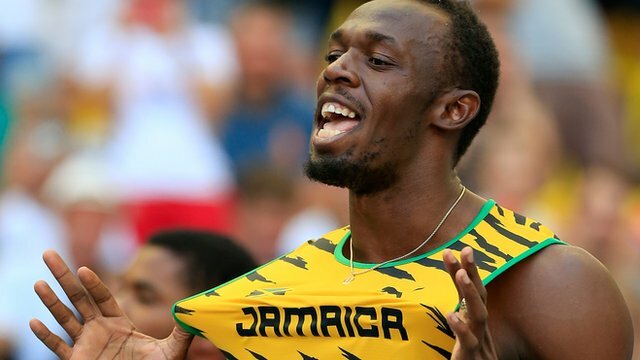 The victory also helped him to regain the 100m world title he lost two years ago. The first ever Kumasi Marathon, christened “Race for Education Campaign,” is set to take place on October 5, 2013. Will carry Ghana’s torch as the sole representative at the 14th edition of the World Championship where she has opted to run in the 200m. This will be Amponsah’s first World event. Amponsah does not have the benefit of a world event apart from participating in a 200m event in Barcelona last where her personal best time was 23.41. Donovan Bailey has warned athletics dopers not to risk death by boosting their bodies to dangerous degrees in pursuit of glory and reiterated his call for lifetime bans to be given to those who cheat. 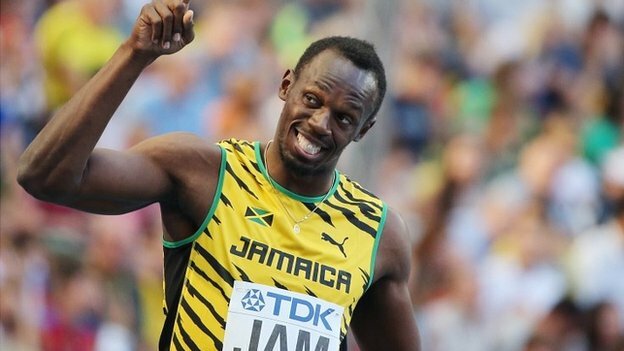 Usain Bolt believes he is capable of breaking his 100 metres world record, and is targeting “something special” by breaking the 19-second barrier for 200m. Jessica Ennis-Hill has withdrawn from this month’s World Athletics Championships to avoid more damage to the injury to the left Achilles that has derailed her season. The Ghana Athletics Association (GAA) has given its full backing to long jumper,Ignatius Gaisah, in his decision to switch nationality and wished him well in his future endeavours.